How I started on the healing path: I had massive brain damage in my late teens and early 20s. Total amnesia for my own life, difficulty with speech, thinking, memory, loss of body sensation, social relations. The doctors told my father I would be a vegetable the rest of my life. I had mercury poisoning, 1,325 times the toxic level, was "Mad as a Hatter". During my struggle to recover, I prayed that I would be allowed to turn my suffering into service. In 2009, I became a massage therapist. Now I am grateful to fulfill that dream and empower people to heal themselves. “Body Whispering”: My outer work is to facilitate people to heal from physical pain or injuries, and to come to peace and balance emotionally. 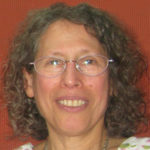 My major tools are Ortho-Bionomy, Mindful Awareness in Body-Oriented Therapy, MABT and remote energy healing or health coaching. My inner work is to facilitate people to awaken, develop love and compassion for their body’s intelligence and communicate with that intelligence for healing. And to regain a sense of empowerment over their body and life. Research Geek: On the science side, part of my family heritage, I am a research geek. I have published and/ or presented on mind-body and body-based work on Parkinson's, disabling shoulder pain, ankle and knee injuries and MABT for recovery from major TBI, traumatic brain injury. Caring for our parents, caring for ourselves: I worked with elderly, people with disabilities and their families for 18 years. Then I was blessed to care for my own mother for almost 15 years. What a gift, to be able to return so much love to her! "Plant Whispering": I used to teach Deva Communion workshops (communicating with the Divine Intelligence in all life) and Garden Communication classes. Organically grown plants can “hear” your love for them. And it helps you connect through your heart with the earth. Deva Communion 2019 Update: The head of the Bel Air Treehouse, in Los Angeles agrees that the condition of our planet and the need for humans to awaken to communicate with it is urgent. She wants to sponsor my teaching these workshops there. Please contact me if you are interested. "Deva" is a Sanskrit word that means divine being, equivalent to angels. Divinity infuses all of life, especially all of nature. So the angelic realm takes many forms. When we open our hearts to what nature is teaching, we come back into balance. We can heal Mother Earth, and also our bodies. 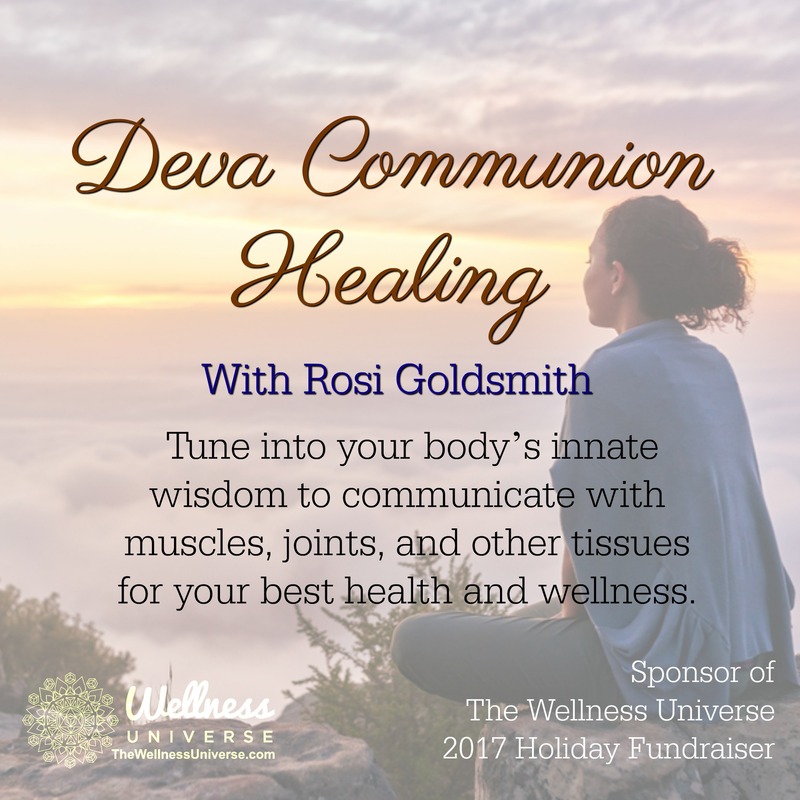 Devas of the Body: I teach you to tune in to your body, to communicate with the innate wisdom of your organs, muscles, and other tissues. I trust that, just like plants and all of nature, our body has Devas that direct its growth in accord with divine purpose. Cells literally change when we bathe them in an ocean of love, peace, compassion, forgiveness. The Body's Intelligence: Osteopathy, and Ortho-Bionomy also teach that there is intelligence in the body. And that it responds to touch, awareness, movement and conscious intention. As well as all our subconscious thoughts and programming from old patterns that we have yet to get free from! I look forward to supporting your harmony with your body, all of nature, and your Divinity. Honorable Mentions, Massage Therapy Foundation Practitioner Case Report Contests, 2013 & 2014 on Parkinson's and Disabling Shoulder Pain. Member of ResearchGate, an international online collaborative research community. Member of Portland Permaculture Guild. Gardener at Gabriel Park Organic Community Gardens.